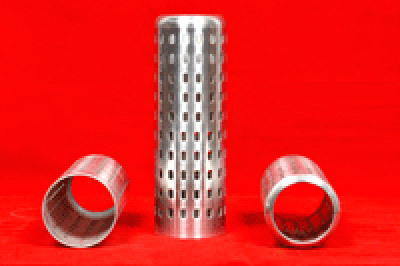 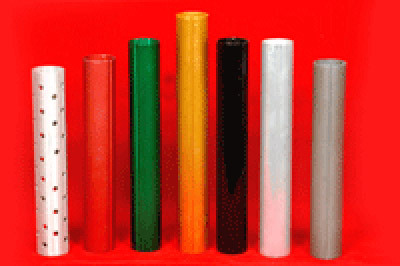 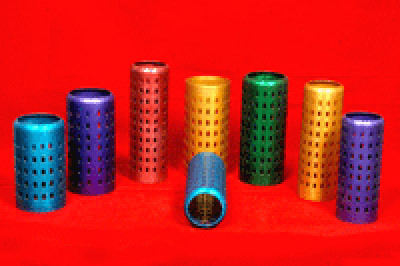 We are using most of the perforated tube manufacturing technology used in industry today. 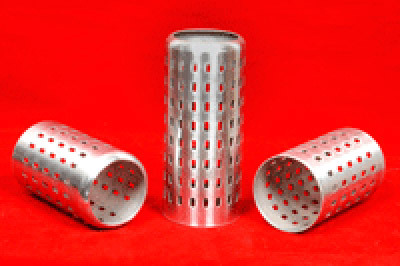 We offer aluminium perforated tubes in accordance with weight, size and all dimensions as per the textile machine of clients. 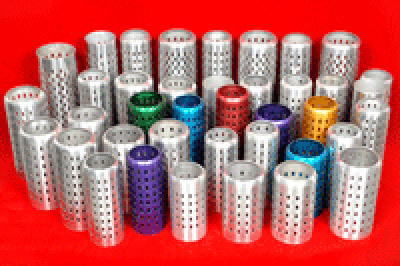 Our material and manufacturing expertise — as well as our commitment to quality and innovation — is unparalleled. 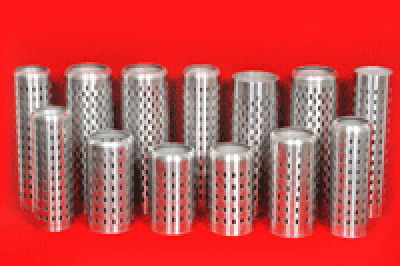 Our products — and our standards — exceed industry requirements and regulations.